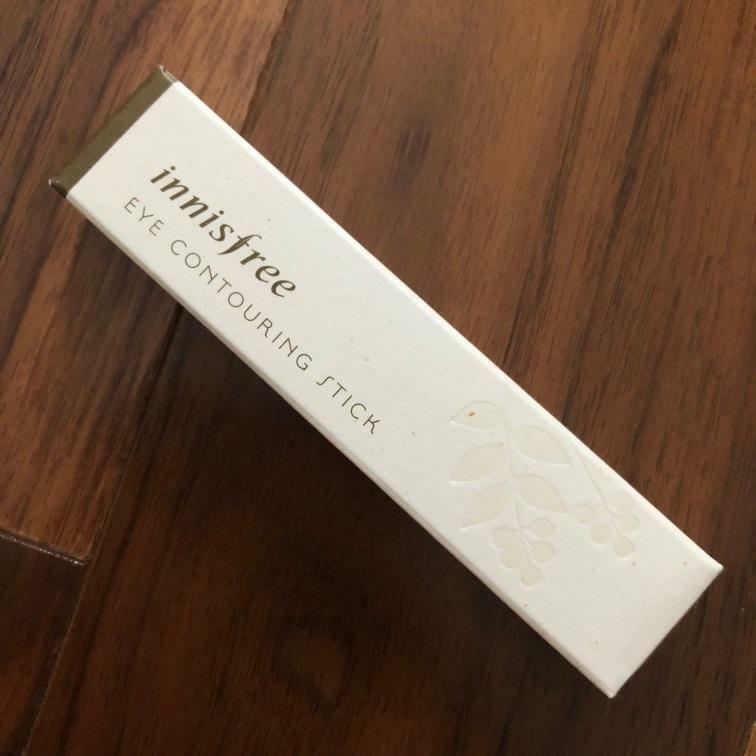 Radiant your Skin Care with the [Innisfree] Eye Contouring Stick Edge #5! we aim to provide you best korean products to take good care of your skin, including Cosmetics, Makeup, Eye Makeup. Hydra Eye Makeup online. eil…@gmail.com I love this, very good for contour. 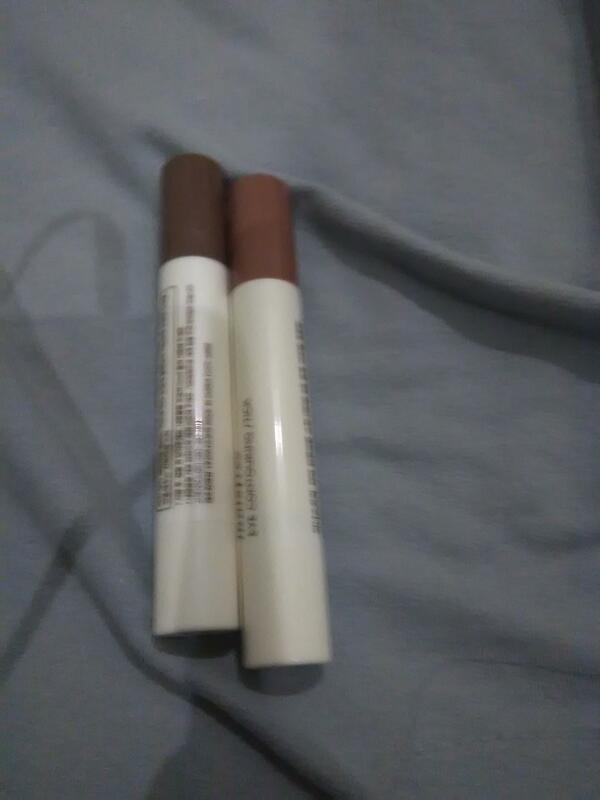 eil…@gmail.com I use for contour, very good. 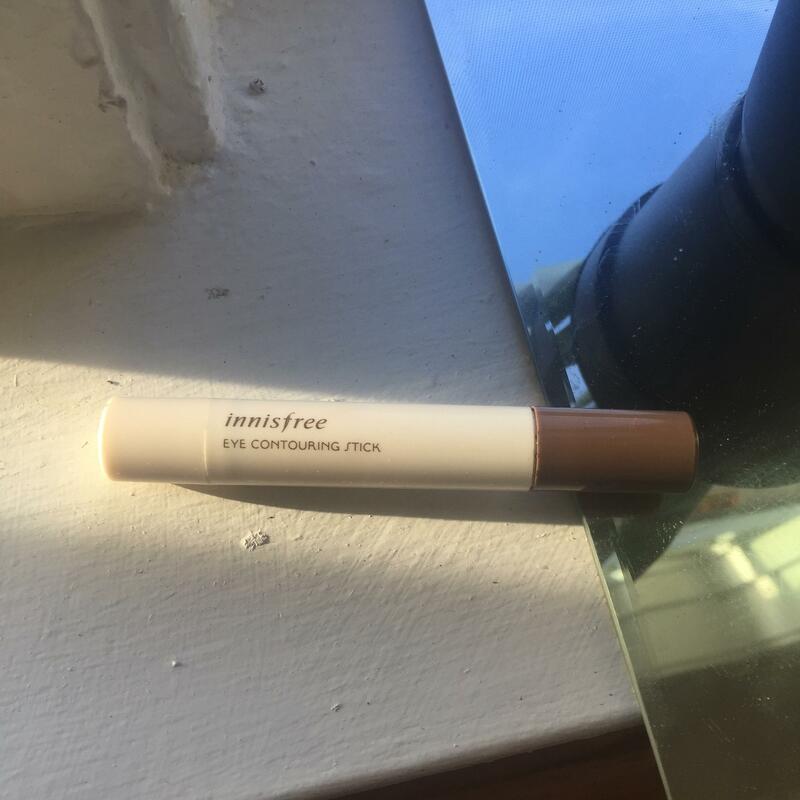 cdo…@gmail.com I ended up using this product more as a lip color than as a contour stick just because it is so blend-able and smooth. mal…@gmail.com This works well as an eye contour/shadow. I also use it as a face contour. It is not to warm nor is it too cool. I am happy with this purchase.